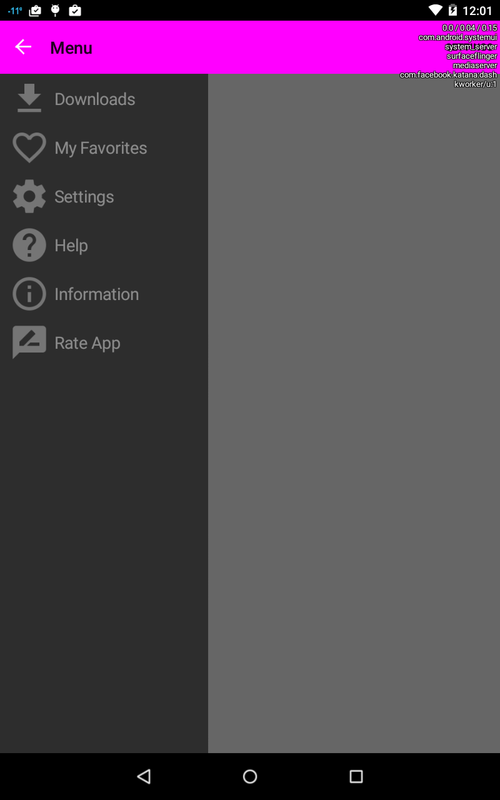 i have a problem with developing Android app in Lollipop. I am using Nexus 7 (2012). Are there any apps for route planning/following? How to send a LocalBroadcast from adb shell? Implementing wakelock on two parallel services? What is the code of this statement in asp.net? Does there exists a counterpart of Java's TimerTask in Swift? How do I properly pause in SpriteKit when the application goes to background?